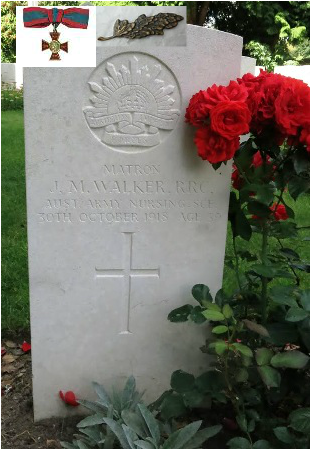 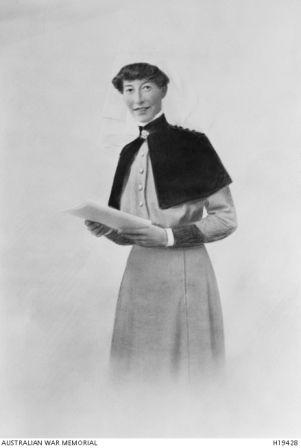 Matron Jean Miles WALKER R.R.C. 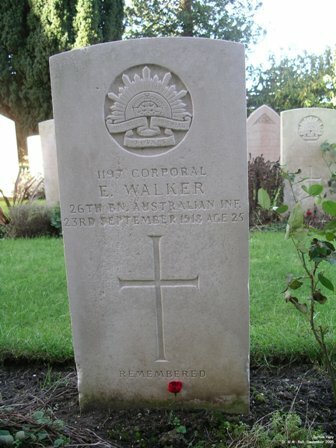 Daughter of Alfred & Louisa M. Walker, Sydney, N.S.W. 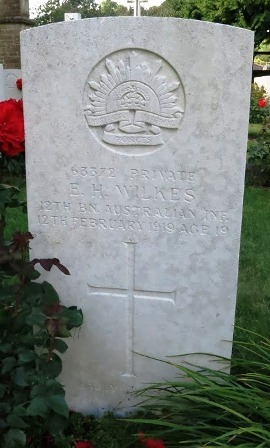 Son of Nathaniel & Jane A. Watts, Mudgee, N.S.W. 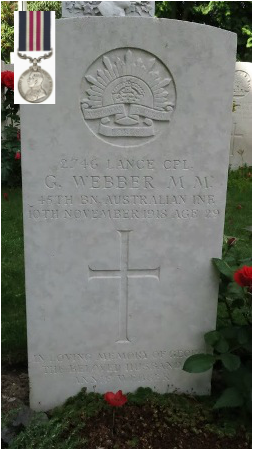 Lance Corporal George WEBBER 2746 M.M. 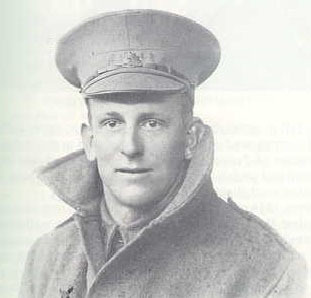 Studio portrait of 197 Bombardier Russell Gordon Witts, 5th Divisional Trench Mortar Brigade from Parkes, NSW. 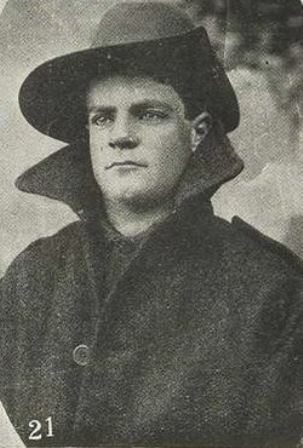 A 26 year old farmer prior to enlisting on 31 January 1915, he embarked for overseas with A Squadron, 12th Australian Light Horse Regiment from Sydney on 13 June 1915 aboard HMAT Suevic. 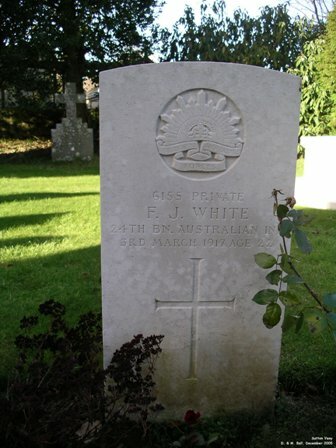 He joined the 1st Light Horse Regiment at Gallipoli on 29 August 1915 and served there until the evacuation. 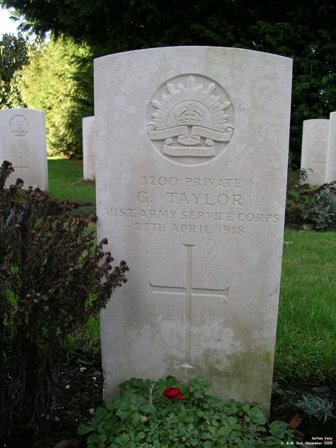 On return to Egypt, he transferred to the 12th Light Horse Regiment and was promoted to Corporal (Cpl) on 1 May 1916. 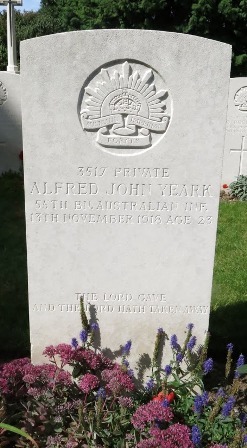 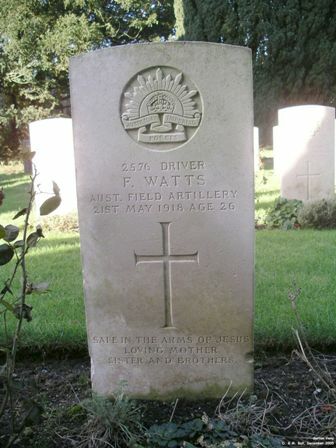 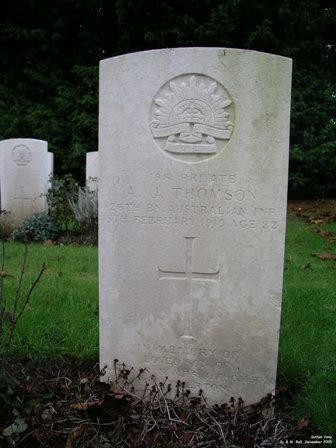 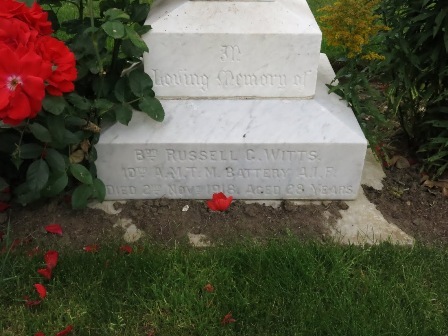 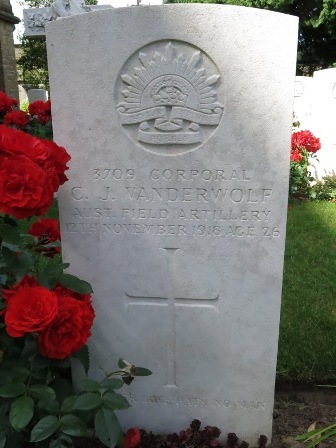 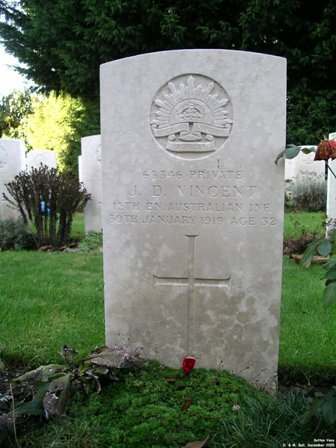 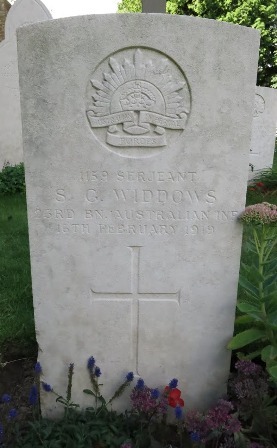 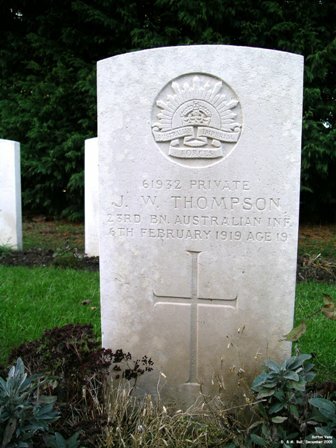 After short periods of service with the Artillery and the Divisional Ammunition Column, he joined the 5th Divisional Trench Mortar Brigade in France on 23 August 1916. 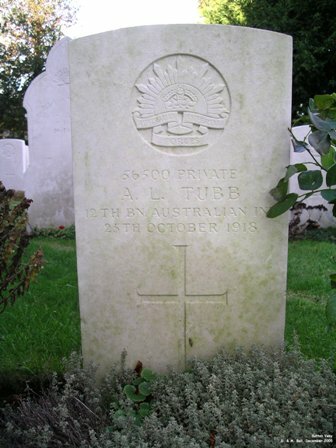 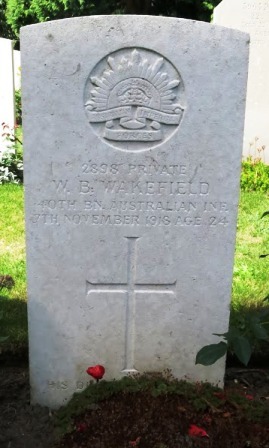 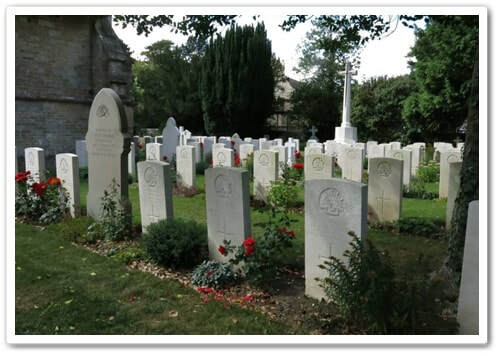 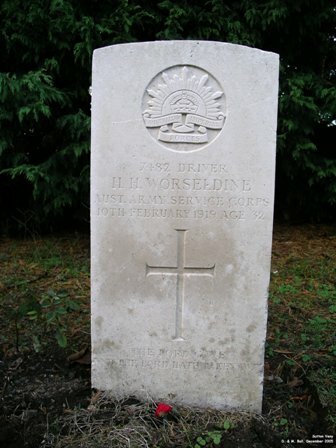 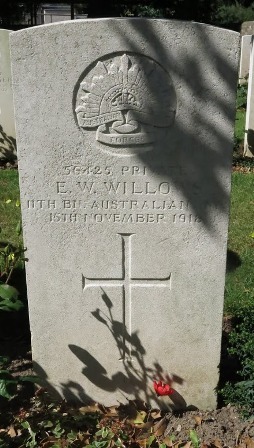 He was wounded in action on two separate occasions and subsequently died of influenza on 3 November 1918. 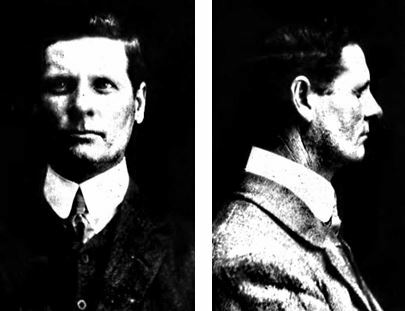 Son of John & Minnie Yeark, Manning River, N.S.W. 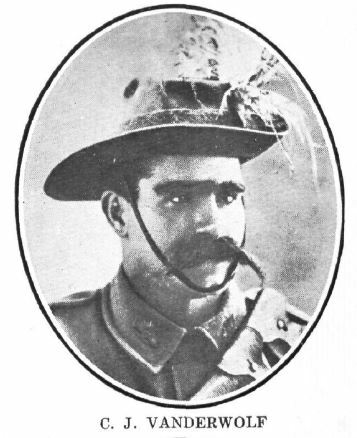 Son of David C. & Isabella Young, Hurstville, N.S.W.